Mitzi was born and raised in Imperial Valley. She was previously associated with Imperial Valley Women’s Clinic, and most recently El Centro Regional Outpatient Clinic. 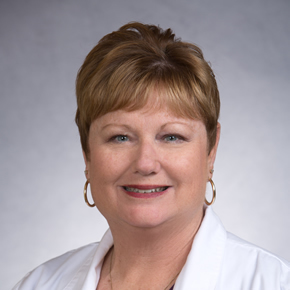 Mitzi Gragson, is a Nurse practitioner highly experienced and trained in women health and obstetrical services.